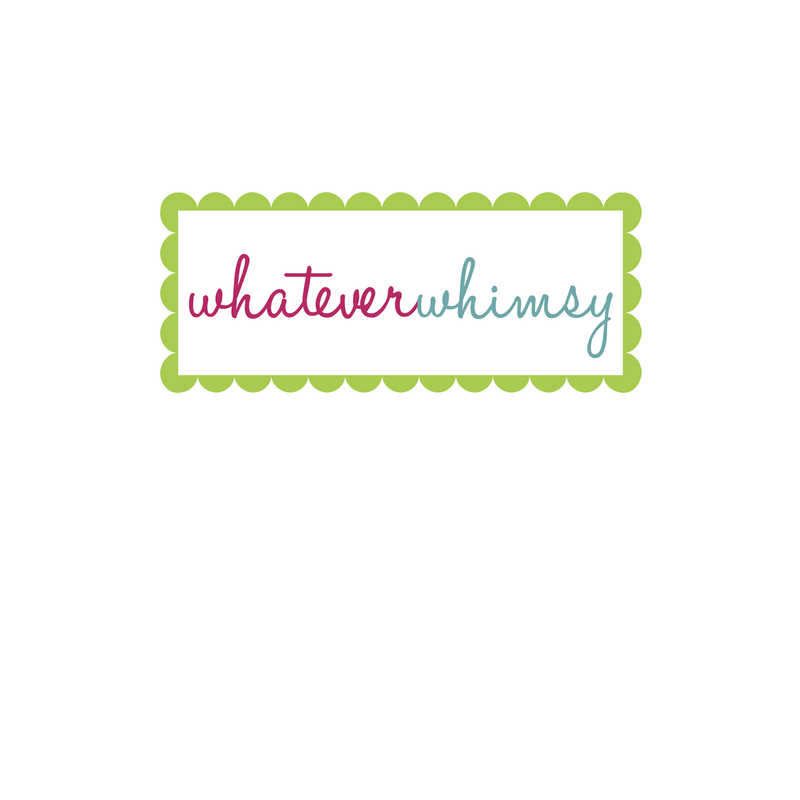 Just a quick post to say that I have lots of pics posted to my Whatever Whimsy fanpage on Facebook. If you haven't had a chance to check it out, I post there much more often! www.facebook.com/whateverwhimsy Blessings Sweet Friends! found you on facebook. wanted to sign up on google friend connect for your site, but you dont have it!... have to tell you I was so blessed to see the Bible verses throughout your site. Such a glorious testimony to our Lord!... I live in Fl now, but lived in Baltimore for 20 yrs. WIll definitely tell my MD friends about your FB page. marilyn, thanks so much for your donation to the puckett family!